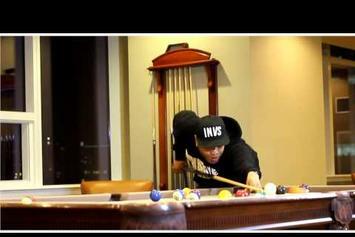 Styles P and Chris Rivers link up for the "Never Trust" video. 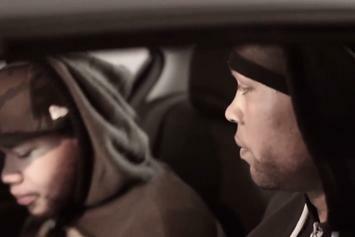 Watch the official music video for Styles P's "Same Scriptures" with Chris Rivers & Dyce Payne. 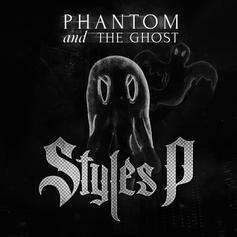 Stream Styles P's newest solo effort "Phantom And The Ghost". 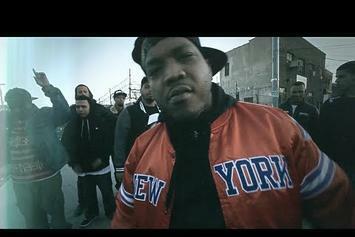 Styles P releases the visuals for "So Deep". 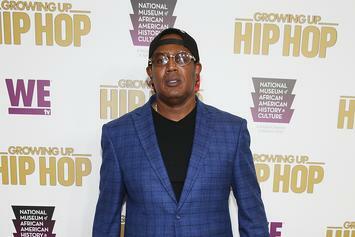 Cover Art & Tracklist Revealed For Styles P's "Phantom And The Ghost"
Styles P unveils the tracklist for his forthcoming album, "Phantom and the Ghost", as well as cover art. Styles P grabs Jadakiss and Rocko for his new single, "Sour". 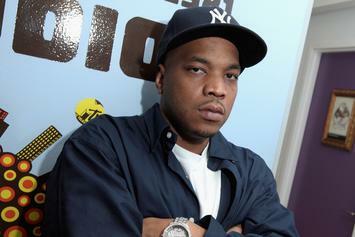 Styles P announces the title and release date for his upcoming solo LP.